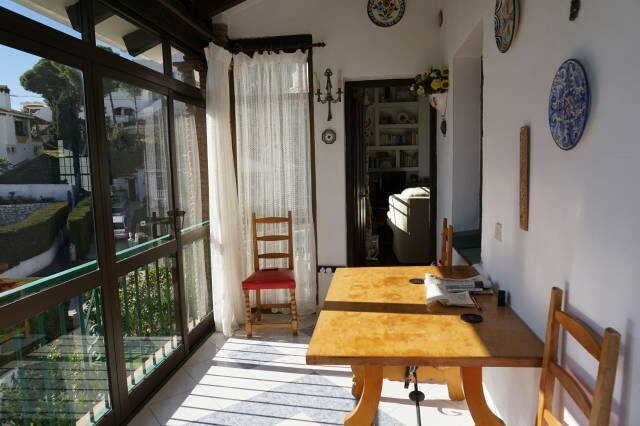 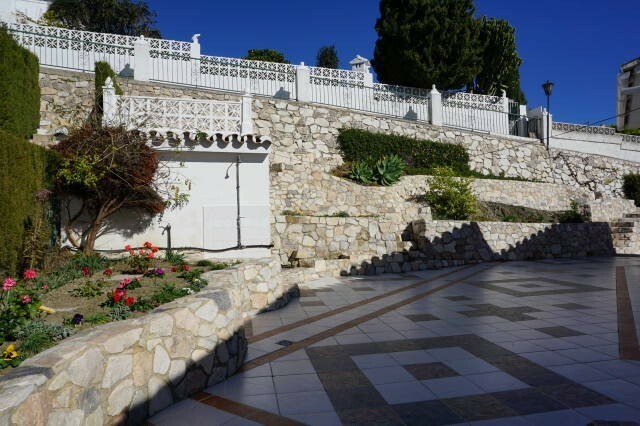 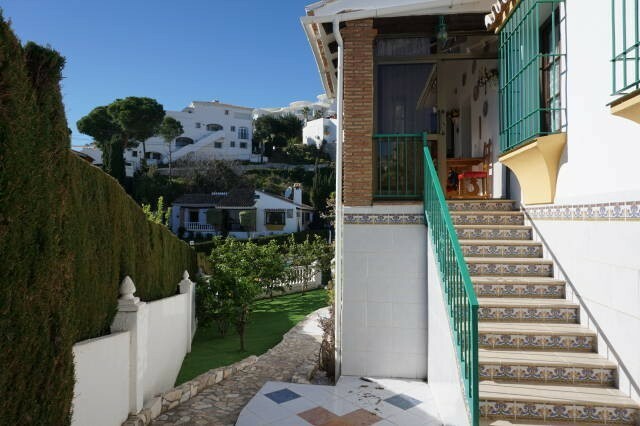 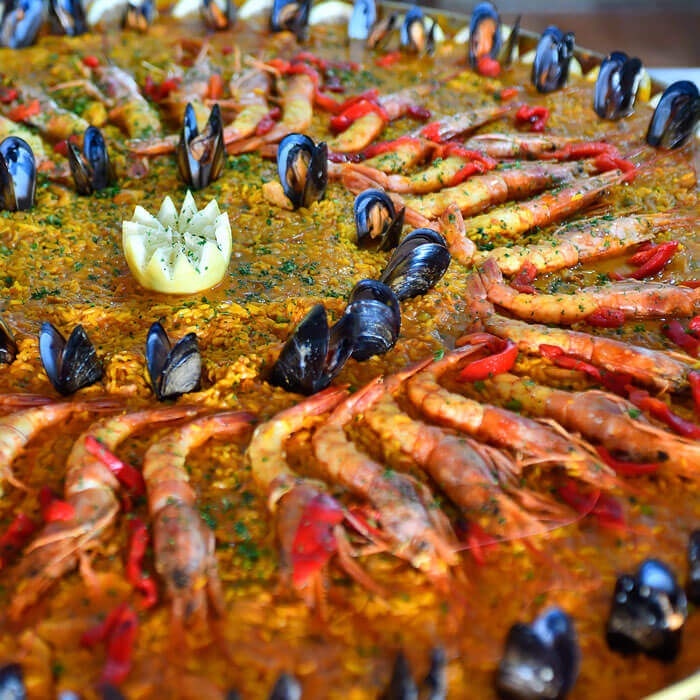 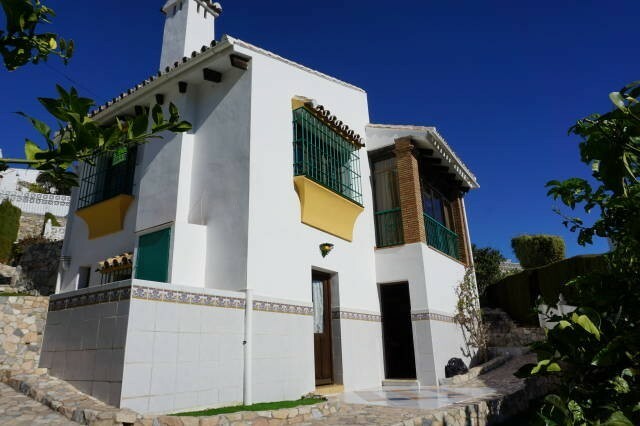 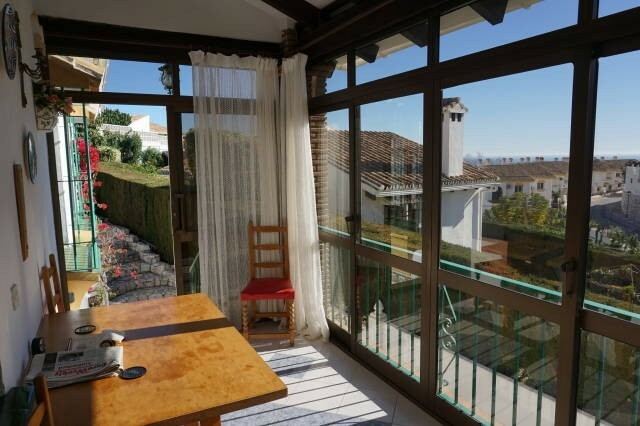 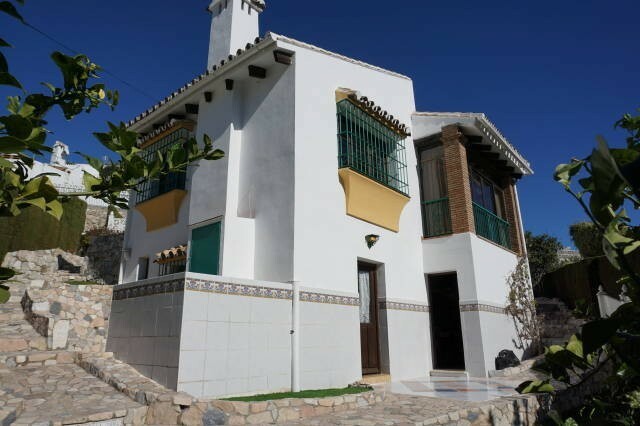 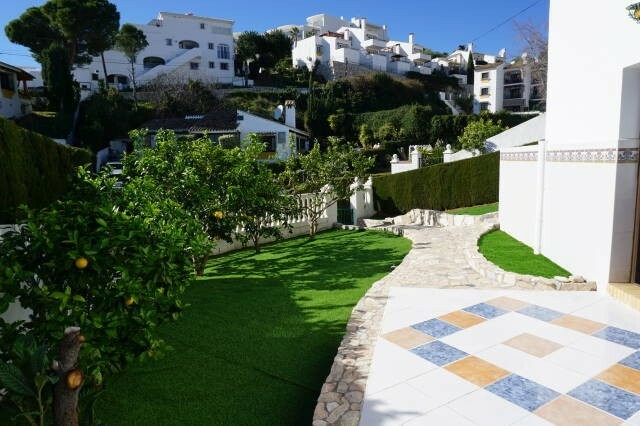 VILLA WITH SEPARATE APARTMENT CLOSE TO BEACH AND AMENITIES- Detached Andalucian style villa within a secure gated community within 15 minutes walk to the beach and amenities. 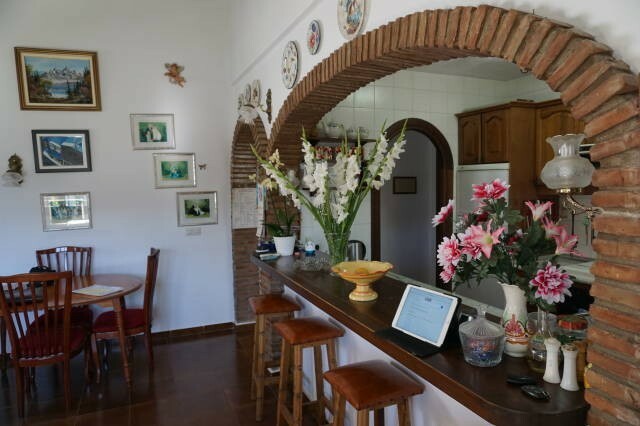 The main villa has 2 bedroom , bright and sunny lounge and a fully fitted kitchen. 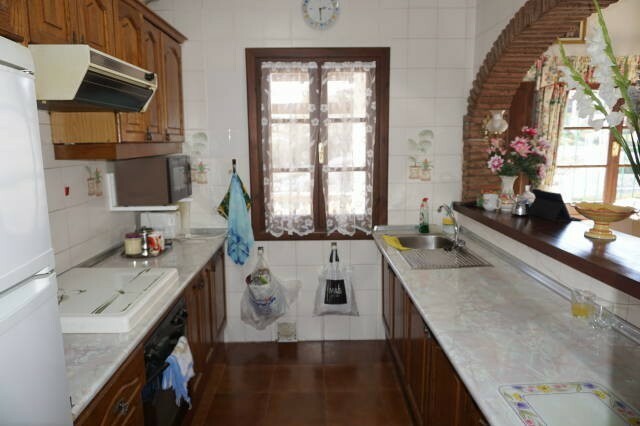 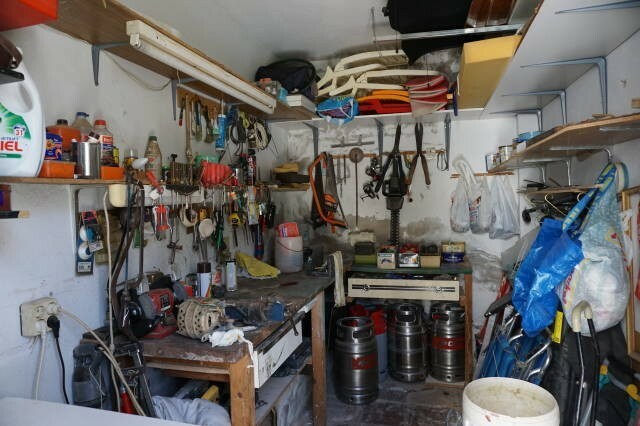 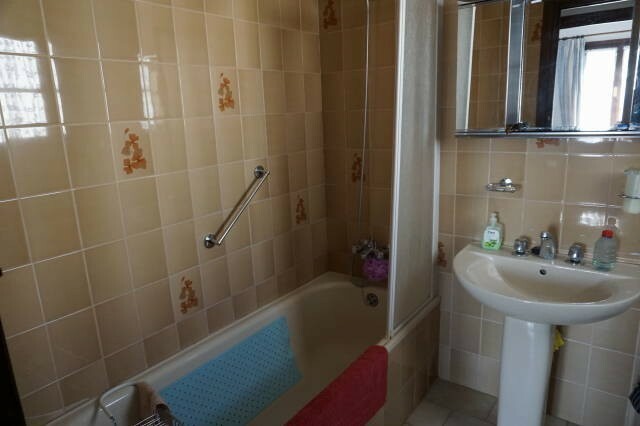 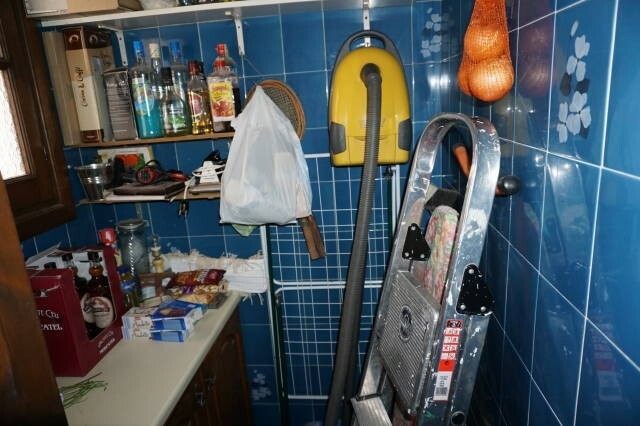 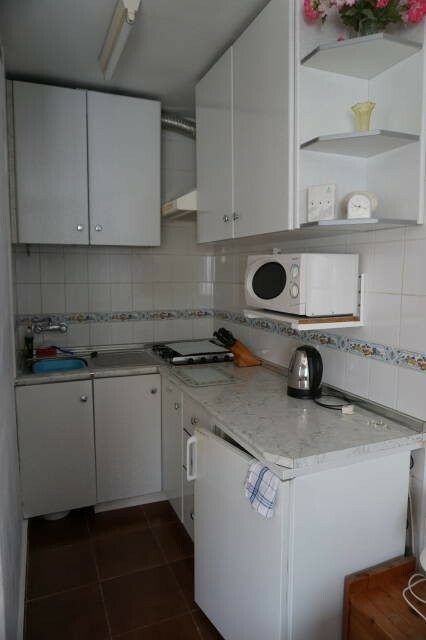 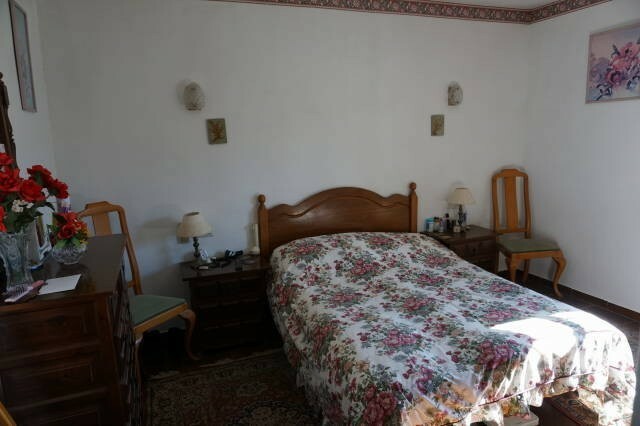 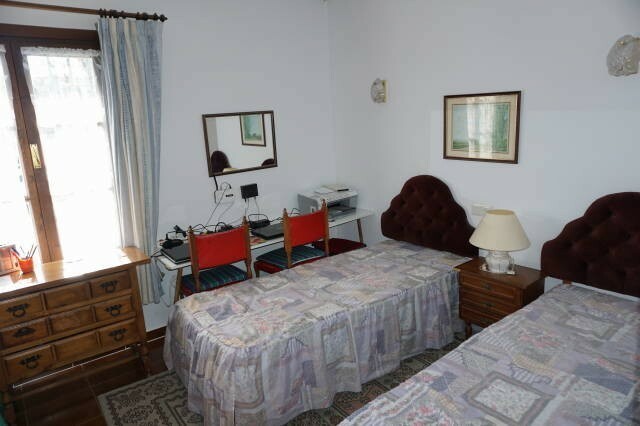 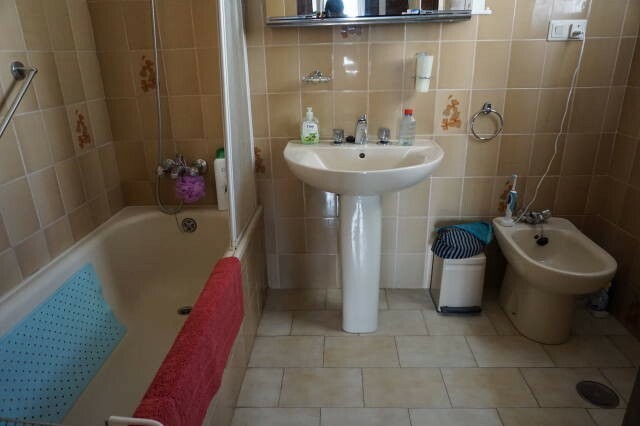 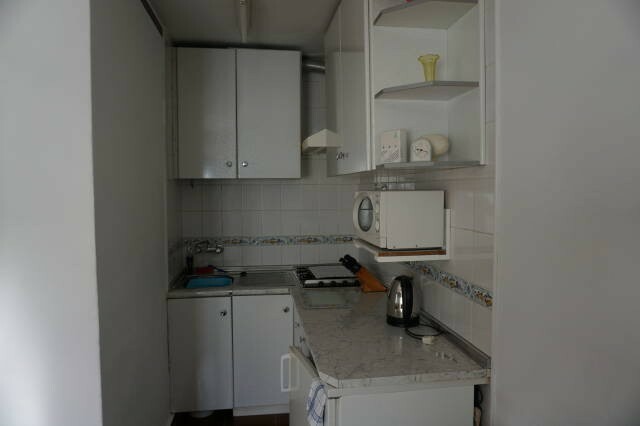 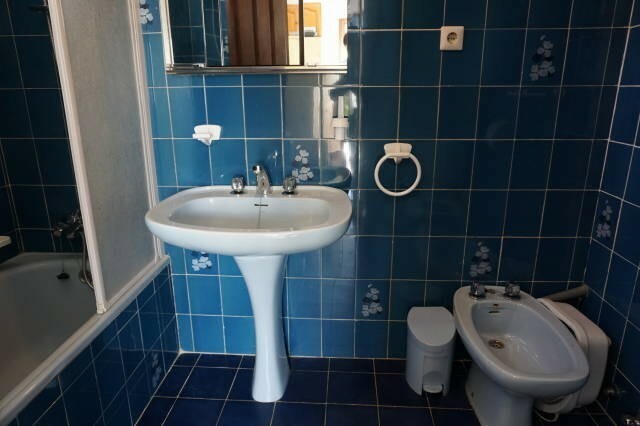 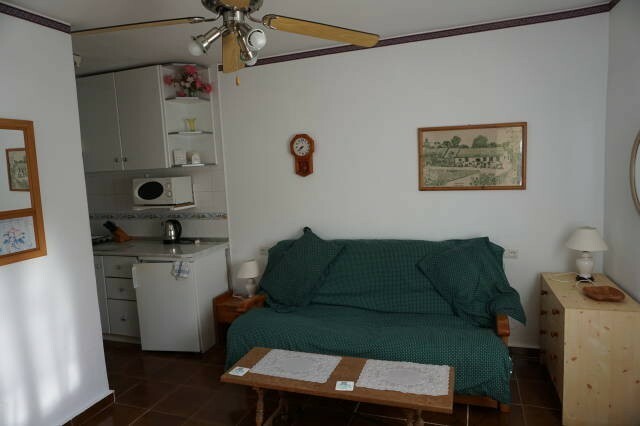 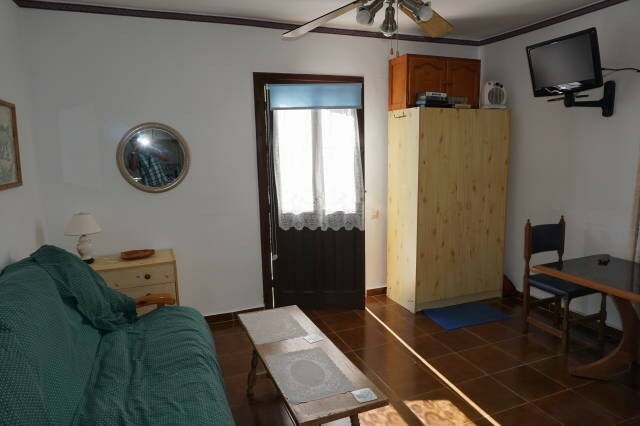 There is a separate apartment with its own entrance, private bathroom and kitchen.  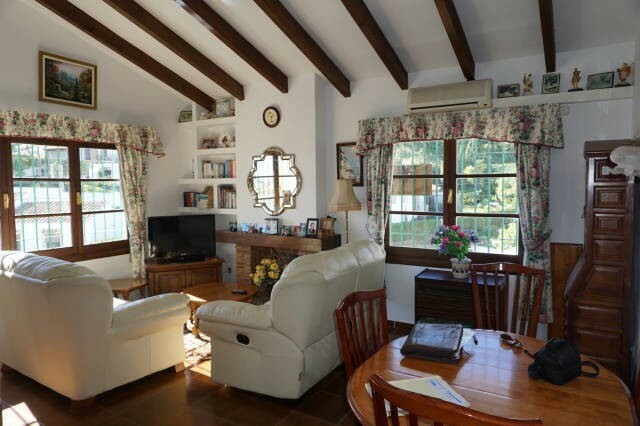 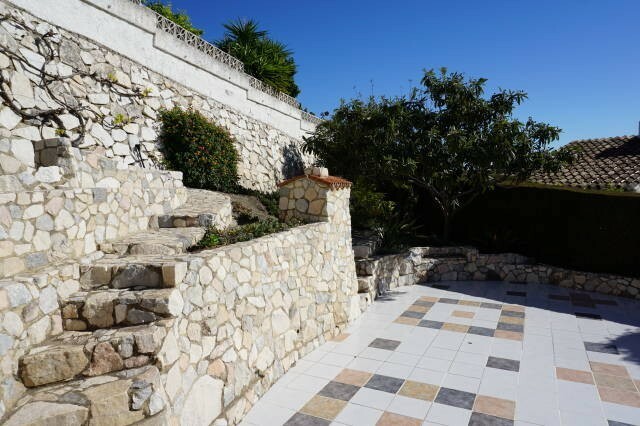 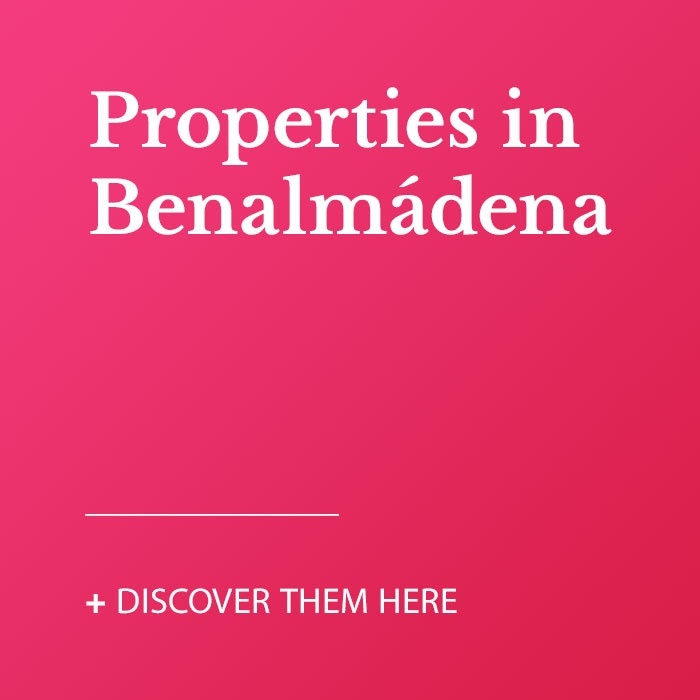 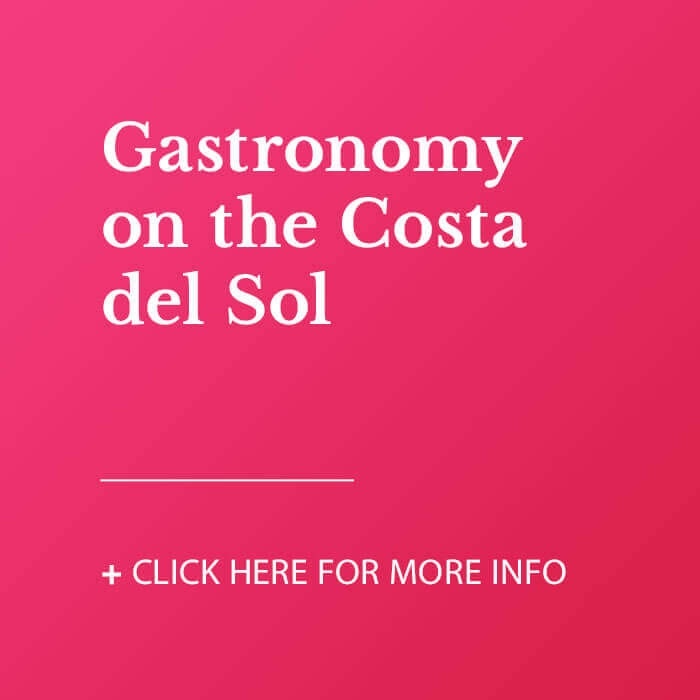 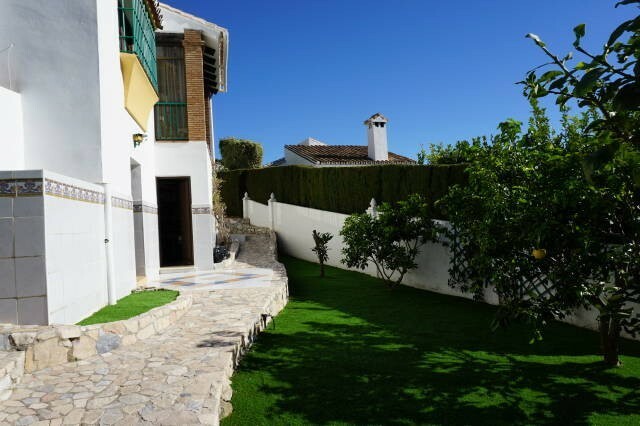 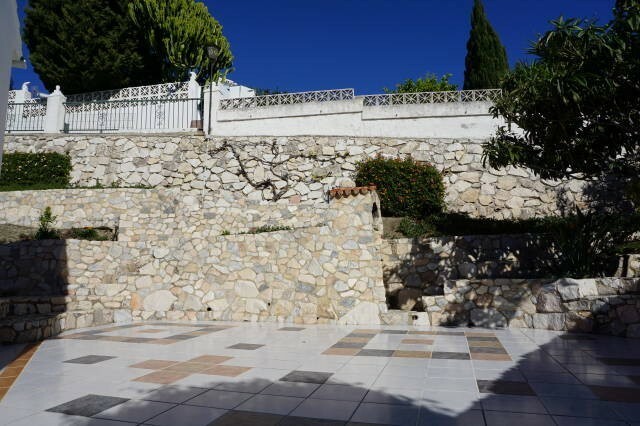 The property enjoys a 450 meter plot with fruit trees and sunny terraces. 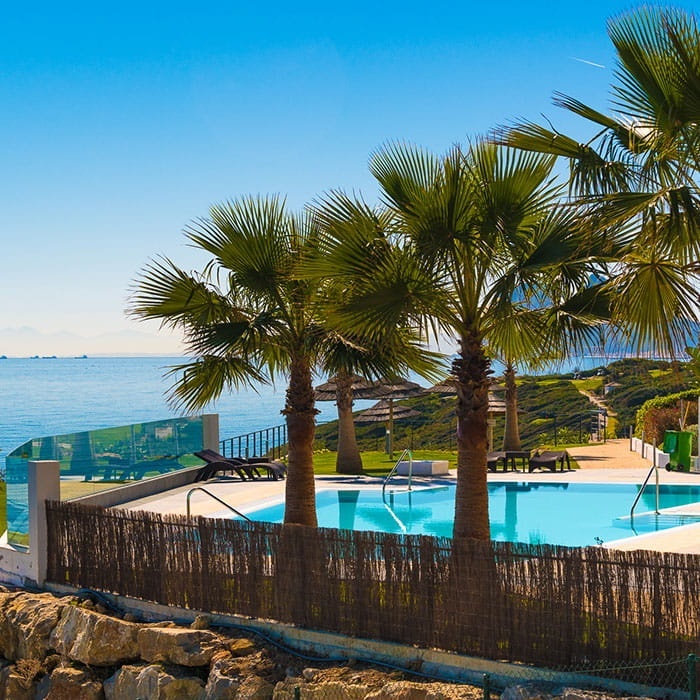 There is a communal pool directly in front of the villa and plenty of space within the property if you wanted a private pool.